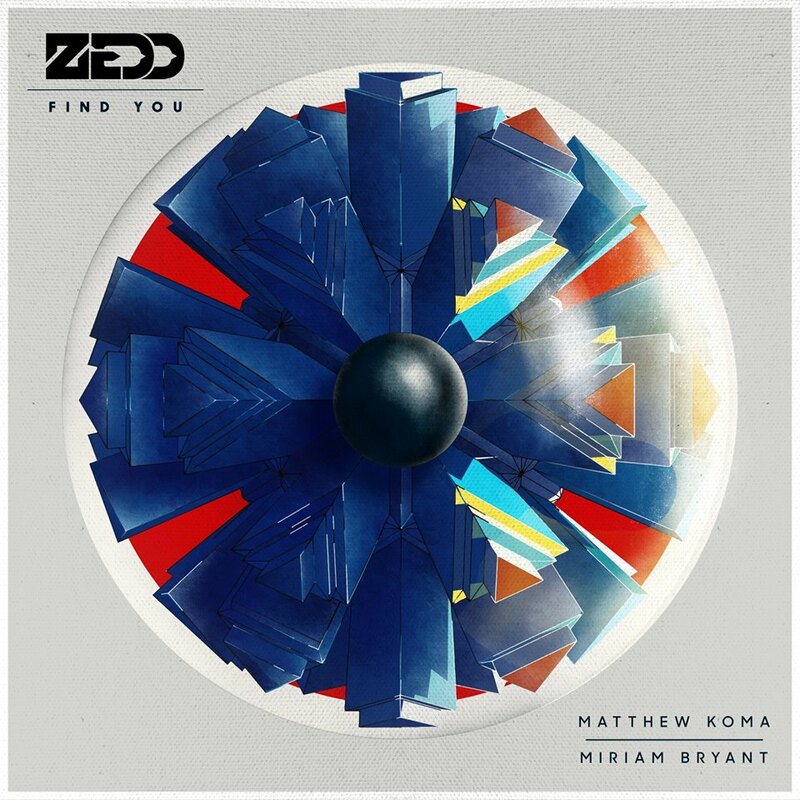 While Zedd’s first hit of the year – ‘Find You’ – continues receiving extensive airplay around the globe, the remixing process has just started, leading off with an overhaul by Chad Cisneros and Dave Reed alias Tritonal. Following a debut on Protocol Recordings that was more than merely successful, the Austin duo now impress once again with their powerful synth melodies. Craced by the crispness of Matthew Koma and Miriam Bryant’s pleasant chant, Tritonal are not deviating too far from the original during the break before ultimately resulting in the electrifying soundscape that paved their way into the Upper House of electronic music. 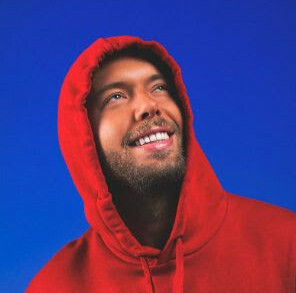 Proceeding from the assumption that this is just the beginning of a whole string of remixes, we are all the more pleased to see the rest.